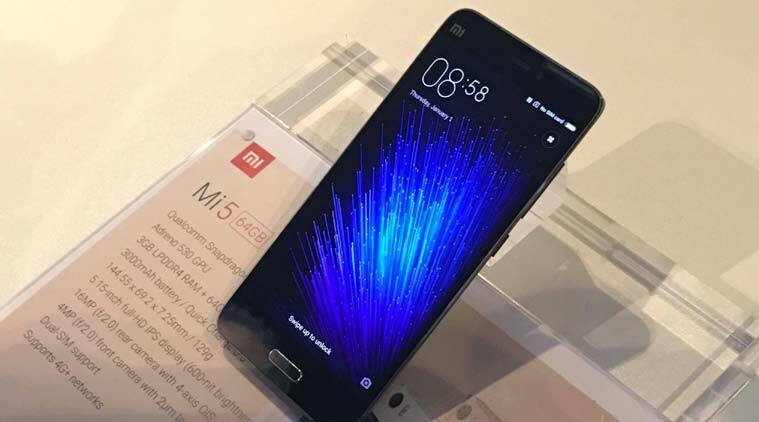 Xiaomi M365: Are you bored of the car and bike rides? Then here’s an excellent alternative for your holidays. Electric scooters are immensely popular these days so you can also get one for yourself and that too when the scooter is manufactured by the best company, Xiaomi. 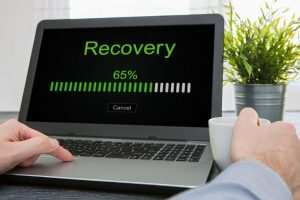 The company is popular for manufacturing lots of gadgets like smartphones, TV boxes and vacuum cleaners so you can trust them without hesitation. Xiaomi has launched the M365 electric scooter newly. So, here is the review features and specs of the scoter. The scooter comes with the innovative folding model. 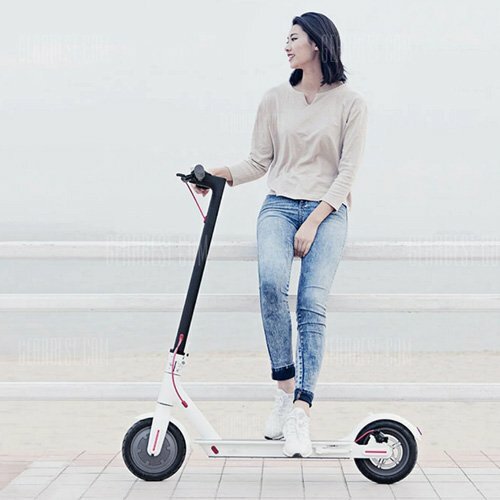 Xiaomi M365 electric scooter is developed using aircraft-grade aluminum alloy. It has light-weight compared to other scooters which weigh just 12.5kg. Moreover, it uses exceptional E – ABS braking system, kinetic energy recovery system, cruise control system and intelligent BMS system. It is a complete package of style, features, and durability. The e-scooter features a dual-brake system. At the front wheel, it has E-ABS anti-lock system and the rear wheel has mechanical disk brake. The users can reduce braking distance to 4 meters, delivering rides much protected. The efficient gadget packs a powerful 18650 lithium-ion battery along with a battery capacity of 280Wh and providing an overlong traveling distance of up to 30km. You can use the app on your Android, iOS or tablet device to check the battery power. It includes 6 protection features like short-circuiting protection, over-current protection, overcharge protection, over-discharge protection, low-voltage protection, and temperature anomaly protection. It has Kinetic energy recovery system for better performance. The kinetic energy recovery system converts kinetic energy into electric energy and presents a solid battery life. Using the smart APP, the users can easily track cycling habits, riding speed, battery life, and much more. It consists of 4 LED lights representing the battery capacity which will allow the user to efficiently handle the device. You can easily fold the scooter in not more than 3 seconds for steady and comfortable use. The motor size is 6.7 inch and maximum torque 16N.am. The size when unfolded is 108 x 43 x 114cm and folded is 108 x 43 x 49cm. It comes with a Chinese Plug and Black, and White variants. The battery gets fully charged after 5.5 Hours. It is really famous on Amazon and YouTube. It attaches a Front Lamp and Tail Light. 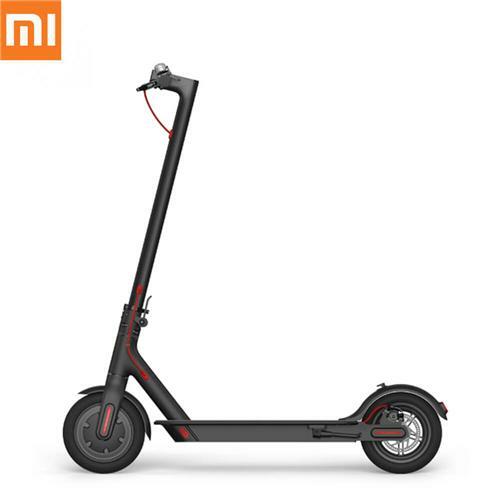 So, if you want to enjoy a ride in the Xiaomi M365 e-scooter, then visit GearBest now to buy. You can get it just at $539.99 which is best for an e-scooter.